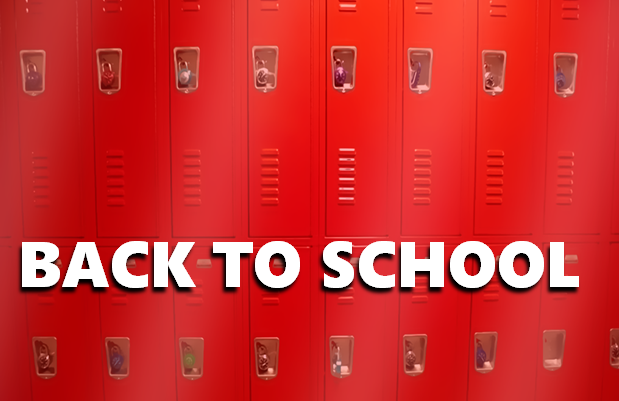 WARRICK CO. -- Thursday was the first day of school for students in Dubois and Warrick Counties. This year, students will participate in a one-to-one initiative, which provides a Chromebook to every high school student in the district. "It's kind of like Christmas morning," Castle High School Principal Doug Greshman told WFIE-TV. "For principals, that's what today is." Also new this year, Castle High School has hired an additional school counselor for this school year.